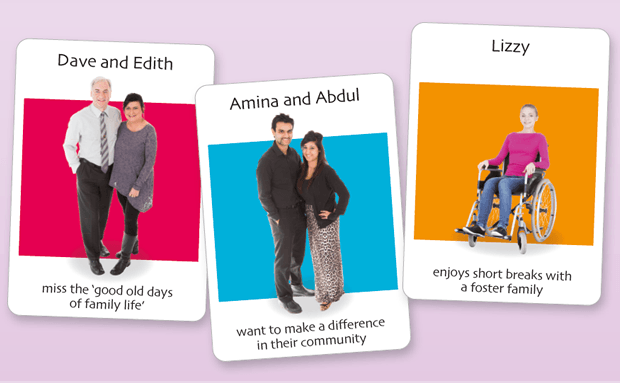 A recruitment drive by Blackburn with Darwen Council’s Time 4 Change Fostering Team is seeking warm and nurturing carers to become part of their specialist programme and part of their multi-professional team. 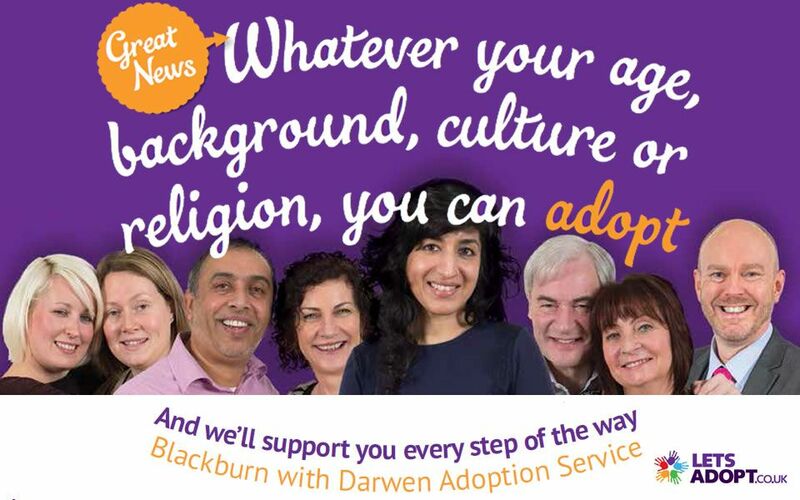 One year on from the launch of Let’s Adopt in Blackburn with Darwen, 85 people have made serious enquiries about adopting a child in the area. Shoppers stopped in their tracks when Blackburn with Darwen Council’s fostering team staged a high profile – and noisy – stunt in The Mall today (Friday, May 16) as part of national Foster Care Fortnight (May 12-25). Blackburn with Darwen Council has launched an appeal to recruit 20 new foster carers at the start of national Foster Care Fortnight (May 12-25). Local foster carers are urgently needed to look after vulnerable children and young people – from babies to teens - who can’t live at home for many different reasons.